Trying Kronos out instead of reading about it and discussing it was a lot of fun. 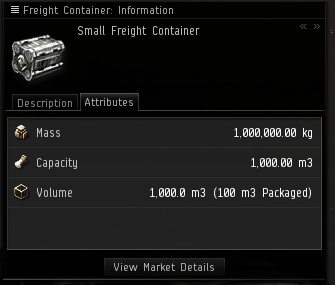 For freighter pilots: You may want to invest in a small freight container to hold your modules for easy fit changes. I'm wondering why I didn't buy myself a Deep Space Transport. Now I am going to have to wait until the prices come back down. I have my choice of three racial options so I'm not sure which one I want to invest in. That also reminds me that I need to buy some reinforced bulkheads. They are currently sitting about three times their normal prices. With the new changes, if I got a set of high grade ascendancy implants, I could reuse my cyno three times like I used to be able to do before the warp speed nerfs. 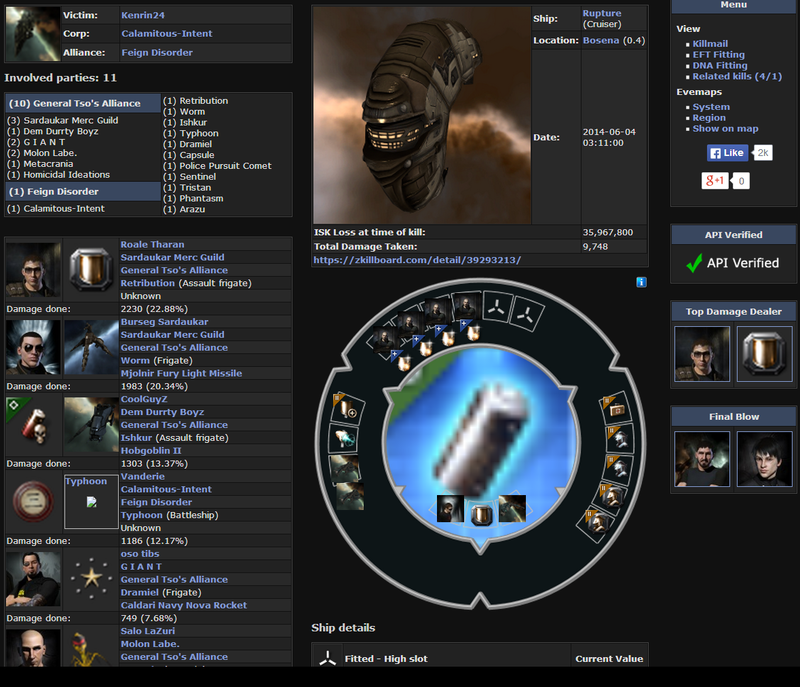 With my low grades I am landing back on the station as my cyno cycle finishes. A large part of that is because Teonasude is so enormous that it takes forever to warp across it. The amount of traffic and fights is incredible. The belts are packed as people hunt for the Mordu's ships. A lot of it is the simple result of patch day excitement. However, these ships are going to continue to spawn in belts. Belt ratting has a solid pay off now. Mix it with Tags4Sec rats and I expect that belt business is going to be brisk and regular. Ren found a frying pan. He is out in a Phantasm. I'm not sure if he is willing to fly anything else, ever again. However, he couldn't break the tank and someone was scanning him down. I undocked in one of my all purpose Cynabals and headed to assist. While the Vagabond has replaced the Cynabal for PvP my dual prop Cynabal is still a beloved ratting ship for clone solders. It turns out that it handles Mordu legion ships as well. With the warp speed improvements I sprinted the eight systems to catch up to Ren. And I liked it. Angels for life. I also did it without worrying about dying. It was not that I thought I could not die. It was that I was okay if it happened. I've spent a long time somewhat paranoid about unscouted flying due to a long rash of running into fleets, dying, or getting stuck in places while being hunted. New ships to the over view. New NPCs to the overview. Being out in space. Hunting and hunted. 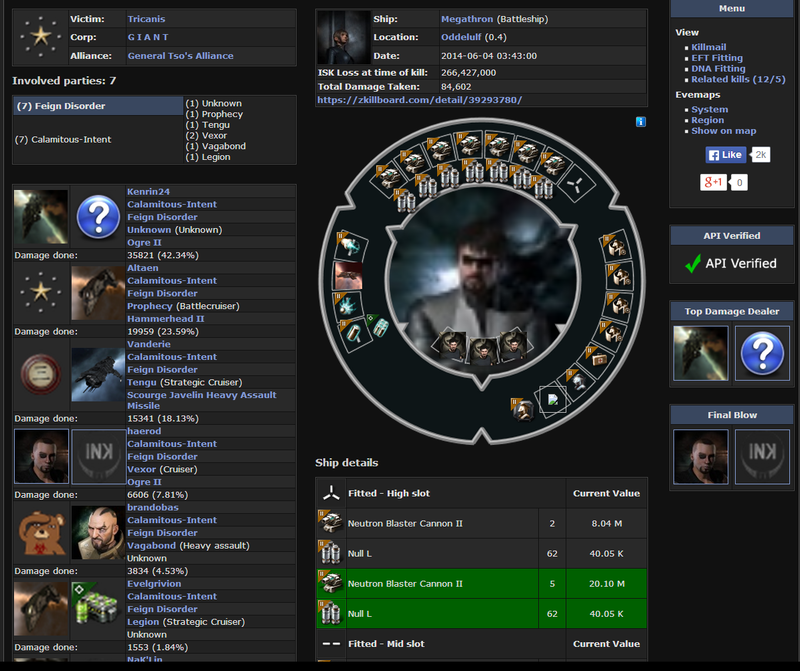 Today, for some reason, my Eve life seems to have snapped back into focus. Maybe it is all of the positivity in the air. Remember, if you make a Barghest don't forget the nostick spray. The killboards broke as well leading to some hysterical screenshots below the cut. 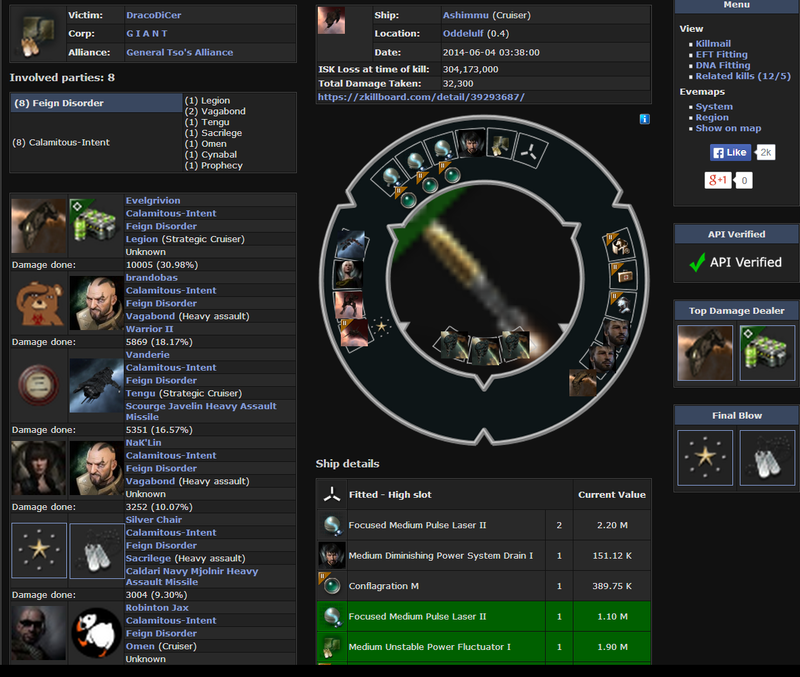 Plus the very first day we bagged a Barghest... which was cool in and of itself, but we got that oh sooo 'spensive BPC... (sold for 2b ISK!!) so yea... 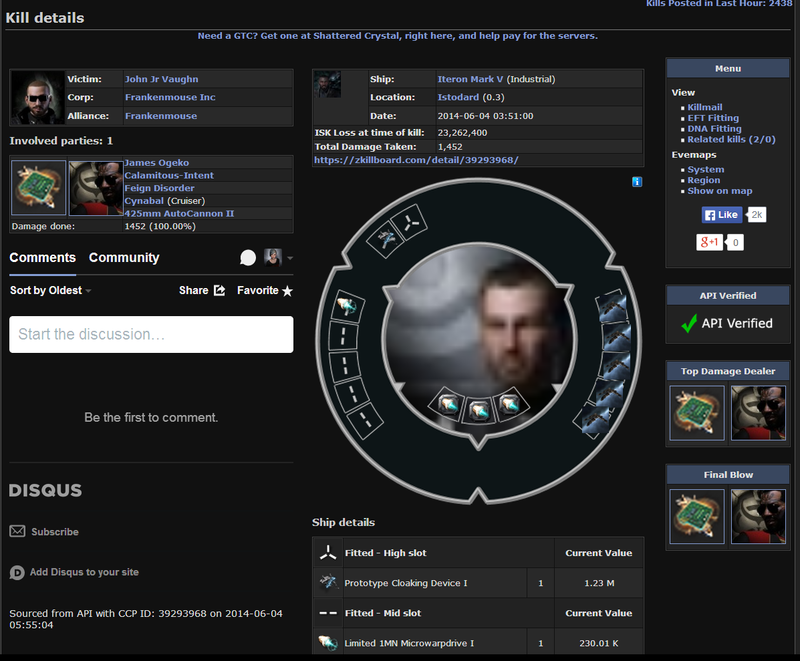 In lowsec today, a lot of players are traveling down or just undocking and flying... risking ship and pod for the very real chance of a multi-billion ISK payout. And for now, this in nothing but a bag of win for lowsec and the players. 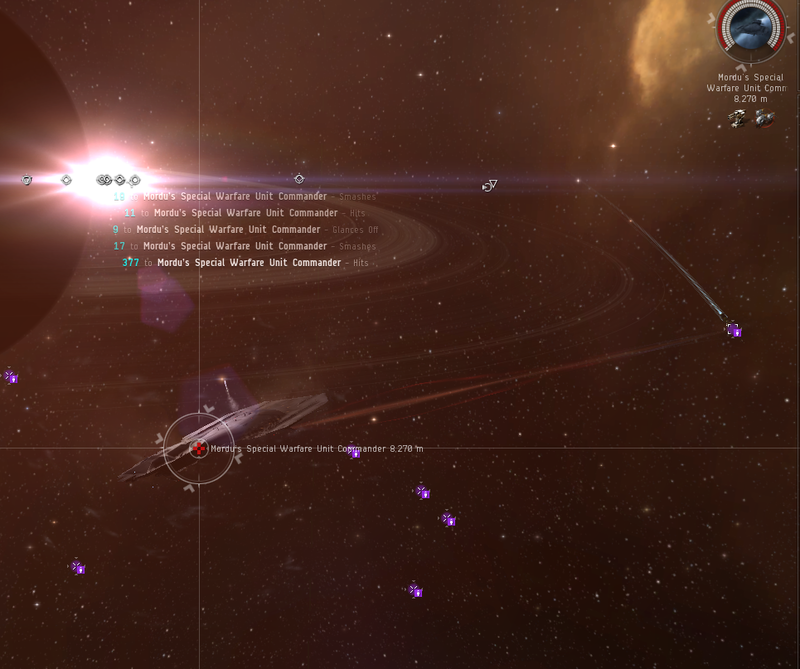 Bagged a Garmur yesterday and it was one of the best Eve moments ever! Now I want to be able to fit interceptors into the low slots of my Iteron too! That Ashimmu seems to have fitted a Sugar Kyle in its mids. Pretty OP. Give how formidable your resists have to be to get on the CSM, I'm surprised they could break that tank. Very OP. 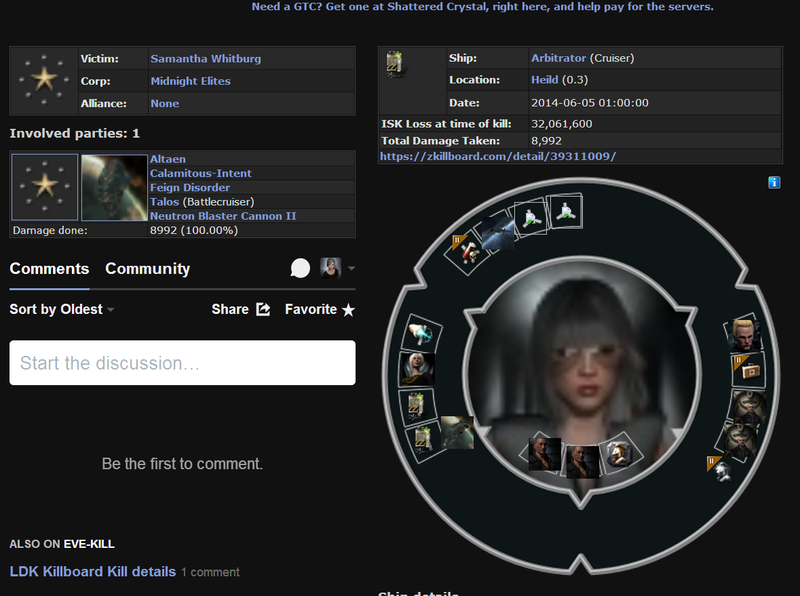 I spent at least an hour giggling over the killboard. Those pictures are hilarious! It's so goofy to see faces peeking out of mod slots. I'm definitely looking forward to messing around with my freighter to see how it has improved.